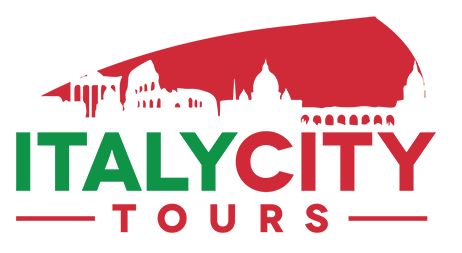 Italy City Tours is a Fat Tire Tours brand. 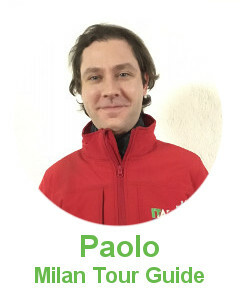 Our guides are licensed as required by the Italian law and just all-around amazing and funny! Our mission is offering to all our customers an unforgettable FIVE-STAR TOUR EXPERIENCE. We support the Duchenne Parent Project, which funds research for a cure for muscular dystrophy. For every tour, we contribute to this cause. We are grateful for your support. Thank you! 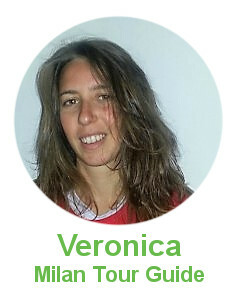 Our Customer Care team provides fast responses to your questions!